a great border or single design. 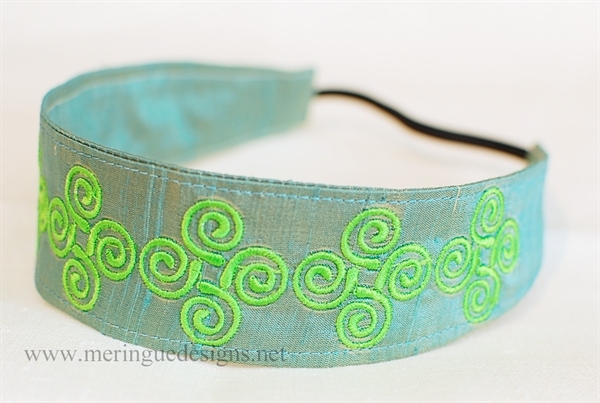 Twisting spirals add a simple border to any item. Or use the design as a single ornament to decorate monograms. Want to make this headband? Read my blog post. Click here.